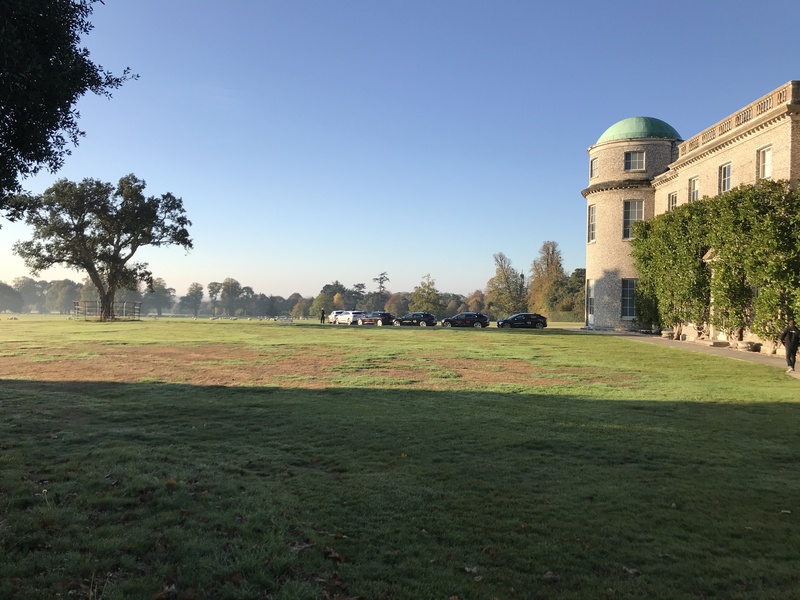 Went to Goodwood house to drive the i Pace today, lovely car, legroom is good in the back, I put the driver’s seat at my setting then sat behind it and I still had a hands width of room between knee and seat. The acceleration and regen braking does take a bit of getting used to, but wow it just flies along! Lovely interior too. Styling isn't my cup of tea, but atleast it goes well. what is the handling like? With the weight being mostly in the lower half of the car, there’s hardly any body roll, they’ve done a great job of making a good handling car seeing as it weighs 2133kg. I was very impressed and is definitely on the list for when the XE needs replacing, it’s that good. Agree the styling is awful especially the area beneath the Headlamps and those terrible looking air intakes. As Henry say's "Not my cup of Tea." As far as the mileage range is concerned, though better than most, it is still not an every day practical range. 400 miles would be more realistic. I honestly believe that the use of batteries is the completely wrong way to go and Jaguar have missed a great opportunity in developing their electric car by deciding on Battery Power. The future lies with Hydrogen and the use of the Fuel Cell. Hydrogen, not in Gas form, but using the method developed by Cella Energy is the future. A very safe way to store Hydrogen, with very quick refuelling times involved, nearly equal to that of petrol and diesel refuelling times. Last edited by telferstr; 22-10-18 at 15:40. Headed to Miami for vacation next week. 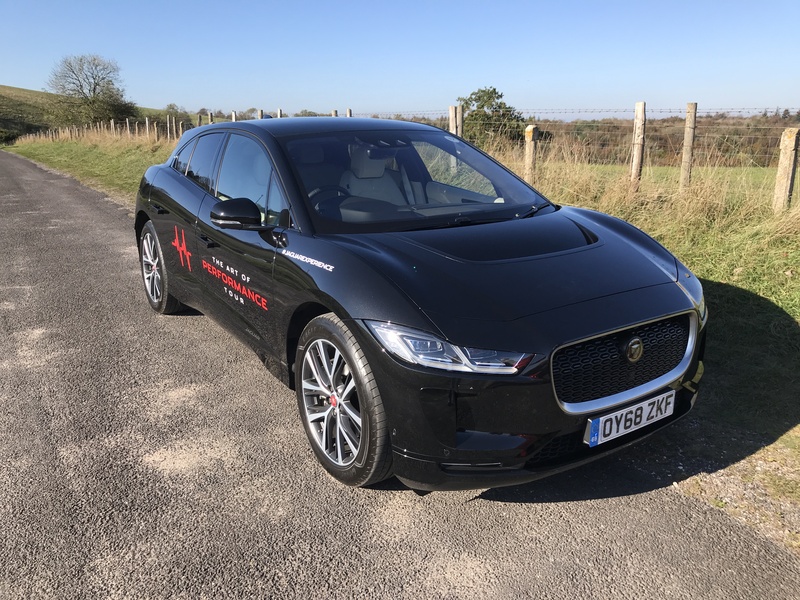 It happens to coincide with a US Jaguar Electric Experience event to introduce the I-Pace here. I've signed up for a test drive. Really looking forward to it. I think concerns about range are overblown. I could drive my normal urban work commute for a whole week on a single charge with one of these. My Vanden Plas 4.0L only gets about 275-290 miles to reserve before refills on the same commute. A tank of gas a week, typically around 18 gallon fillup. 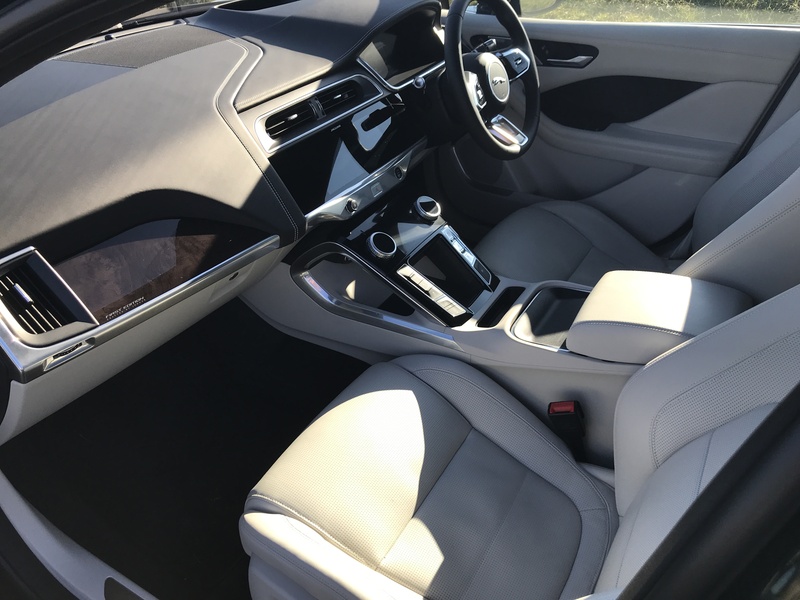 The key to electric range on long trips is to plan frequent short breaks ahead of time and top up the charge for 20 minutes or so rather than drain the battery completely requiring long charge cycles. That is getting much easier to do here. Miami is a 900 mile trip. We generally plan to drive it in 3 leisurely legs with two overnights on the way, so planning overnight and meal stops with available charging stations would make this very possible in an I-pace. the bonus is that many cities and some hotel chains are beginning to offer free charging with parking tolls. Last edited by XJrazz; 02-11-18 at 06:41. Cella Energy isn’t the ‘future’ now, they’ve gone bust and website suspended. The hydrogen fuel cell certainly has promise and I don't think its day is over. However, battery appears to be the way we are heading for the foreseeable and with it all the RnD that'll go into it. Let's not forget the mobile telephone of the the late 80's to where we are now. I love the styling and convenience of a hatch.The inside looks good too.I currently have an x351 and have another couple of years before I would be looking to a new car.Hopefully the car should be debugged by then. I have been watching the jaguar ipace racing and they are quite impressive on road.There was also a very positive review of the handling on an Australian car show. My main concern having been conned on the new Volvo s90 is “influencers” vs reality.Take the Tesla . The only thing anyone who has driven says to me is how fast it goes in ludicrous. No discussion of reliability running costs resale ,parts etc.I gather that like the Volvo there are lots of problems and very high costs( I.e heard about 3 week wait for Tesla windscreen costing thousands). Any forum discussion is leapt on by these” influencers” who troll those who are not believers. 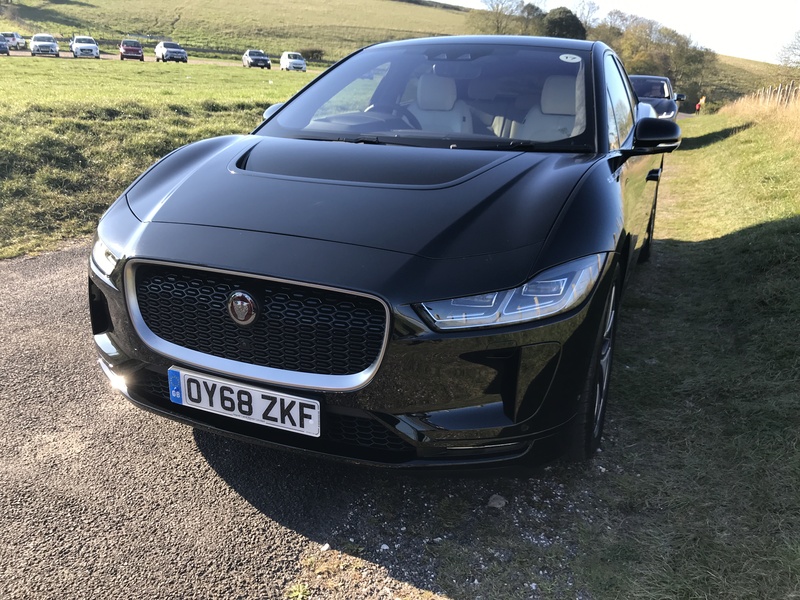 With Jaguar there seem to be those who are trolling the new ipace ;Slower than Tesla,not as energy efficient etc etc. Until we get some known forum members as owners we won’ t know the truth.I just hope Jaguar are more committed to debugging the new car than the ostrich approach over issues with earlier models( roof squeaks with x351). In my view car manufacturers need to move from makers of a commodity to a long term relationship with the owner.